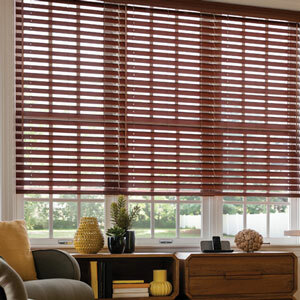 As one of the most versatile options in window treatments, blinds offer a cost-effective solution for any size window. Allow our consultants to guide you through your options in style, function, and taste while remaining conscious of your budget. Browse our many varieties of shades available for your window coverings. From romantic Roman shades to contemporary styles like sheer shades, our consultants can offer a wide range of options to suit your needs. Choose from thousands of fabric choices to fit your style. Motorized for kid-friendly options. 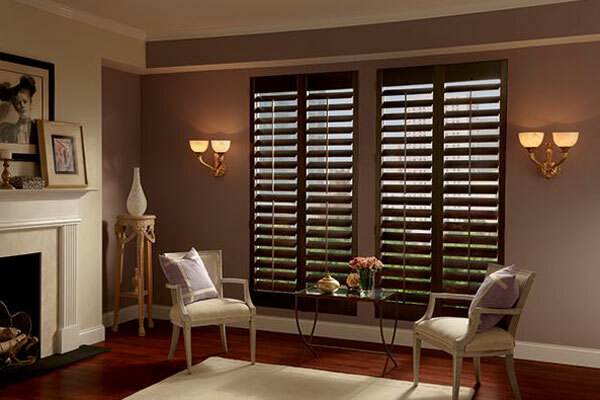 A popular and classic choice in window treatments, shutters incorporate a structural design while also adding a valuable investment to your home. The simplistic aesthetic can bring a unique and tailored feel to your residential or commercial space. 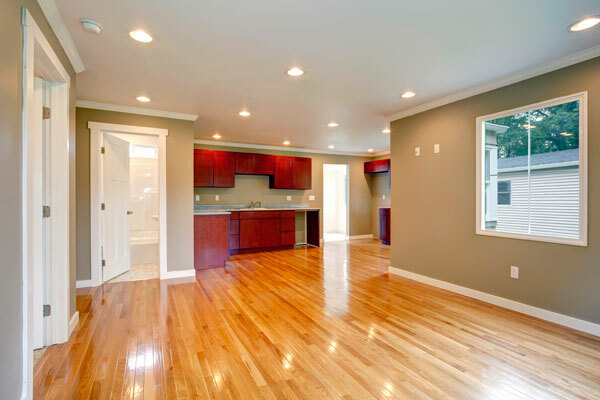 Work with experts with over 20 years of experience in window coverings and flooring. Choose from a variety of designer soft treatments for your windows - from draperies and side panels, to soft shades, Design Craft Blinds & Floors can provide options for any type of decor. Consider top treatments for a seamless look, and learn about other options in our galleries. 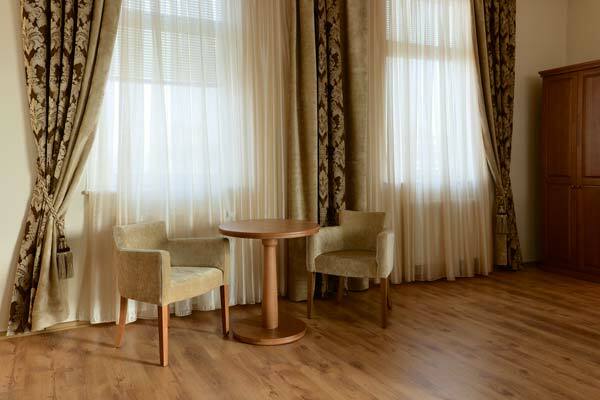 With countless options in materials and styles, Design Craft Blinds & Floors can help you choose the perfect flooring design for your aesthetic and needs. Browse our galleries to gain inspiration for your potential selections. 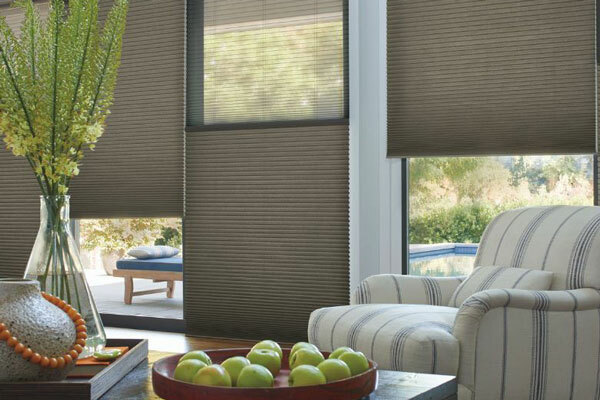 View our product galleries to browse styles, materials, configurations, and functions for blinds, shutters, shades, or flooring. Learn more about your options and better prepare yourself for an in-home consultation with our design experts. Our experience and knowledge of the industry allow us to have some of the most competitive pricing you can find  our manufacturers offer us the best pricing for top quality products. Your space is personal, and we ensure our consultants understand our customers needs to better tailor options and service. We are committed to our customers satisfaction. We back every purchase with our manufacturers limited lifetime warranty protection on ALL our products. And for a full year, well do the repairs for free! With over 20 years working in flooring and window treatments, you can be confident your installation and labor will be professionally managed and worry-free. Let us come to you - get a Free In-Home Estimate today. Welcome to Design Craft Blinds & Floors! Thank you for your interest in Design Craft Blinds and Floors. We know you have many choices when it comes to purchasing window coverings and flooring, but there are few who can provide both in the comfort of your own home - which is where Design Craft Blinds & Floors can help! Window coverings and flooring are essential for energy efficiency and providing the privacy and comfort you need in any home, office, or commercial setting in Denver. Our free in home consultation allows you to browse 100's of samples. Discover fabrics, materials, design trends and features in blinds, shades, shutters, soft treatments and of course flooring! 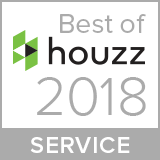 With over 20 years of design experience and installation, we are uniquely qualified to help reach your objective - style, function and budget. Our relationship with maufactuers ensures competitive pricing and the best warranties in the business. 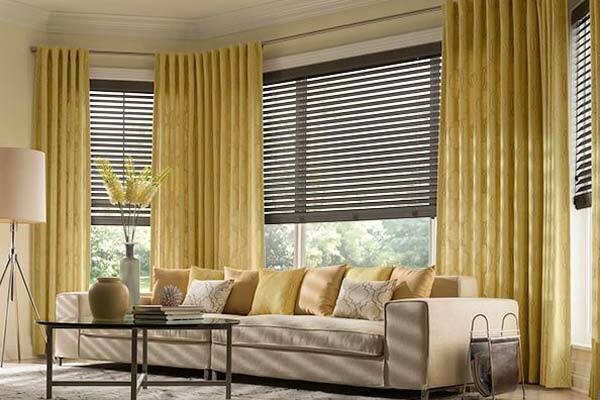 Request a free in home consultation and while we are showing you the vast array of window coverings or flooring available, we'll tell you all about the warranties and benefits from purchasing from Design Craft Blinds and Floors in Denver. Your satisfaction is foremost to us and would love to add your name to our long list of satisfied clients! Remodeling or just want to making a change in an outdated room? One blind or shade to a whole house of carpet or hardwoods? Call the experienced team at Design Craft Blinds and Floors. We'll keep you on time and on budget! While we primarily serve the greater Denver Metro area, we also serve customers in Aurora, Bow Mar, Castle Rock, Centennial, Columbine, Englewood, Greenwood Village, Highlands Ranch, Ken Caryl, Lakewood, Littleton, Lone Tree, Parker, Park Meadows, Roxborough Park, Sheridan, Southglenn, and South Aurora. 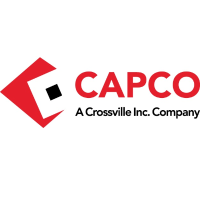 "Very professional and done in a timely manner. Gave instructions on operating my new blinds, and extremely satisfied with the product." "Love the shades, everything is perfect. The cover over the shades in the kitchen is fabulous. The workmen were extremely courteous and polite, and efficient. Thanks for a pleasant experience."